This TFX 350w 20+4 Pin PC Power Supply will easily replace your old, broken, or lagging power supply. With this 350w TFX power supply, you can replace the PSU in a wide range of Dell desktops. 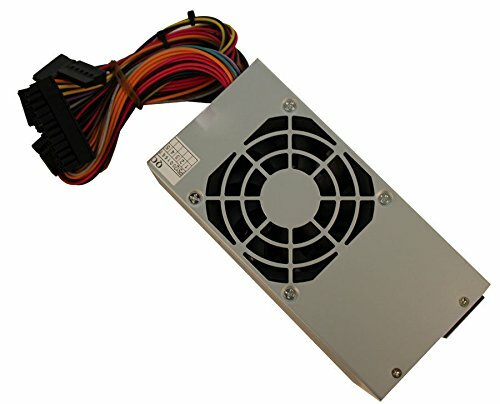 With 350w of steady computer power, this TFX Replacement 350w power supply can power both older PCs and new custom builds with a wide range of peripherals. With a passive 80mm cooling fan, this 350w TFX Replacement PSU will never overheat or burn out your system! Upgrade to 420 Watts. Replaces your 200, 250, 300 or 350 Watt power supply.